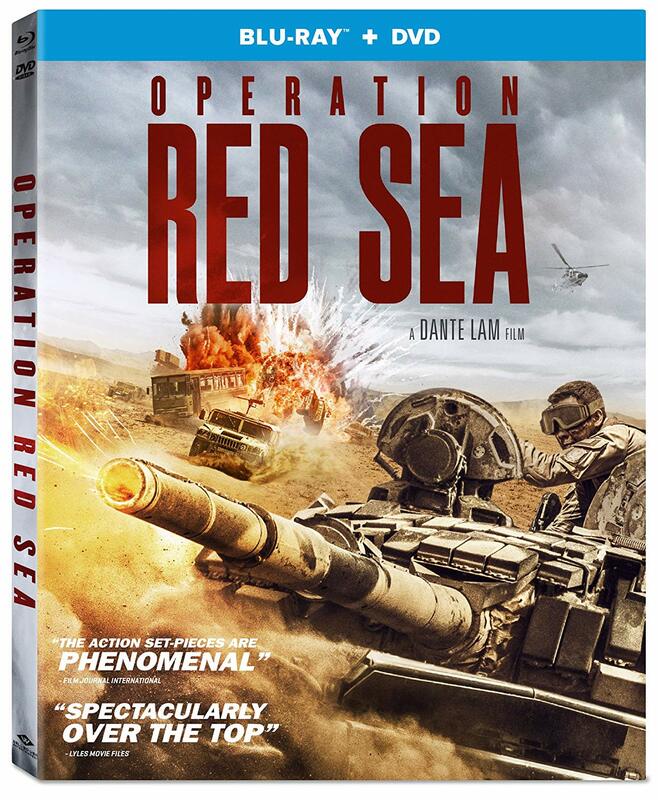 Although not quite a sequel, Operation Red Sea is the continuation of a franchise, of sorts, following up 2016’s Operation Mekong. 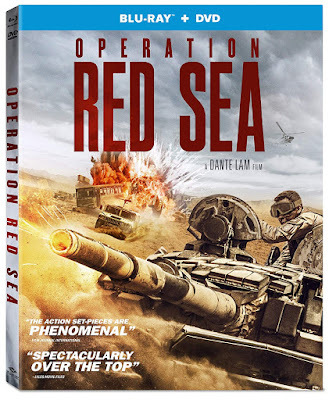 The films don’t share characters or continue any storylines from the previous film, but both are based on true stories of Chinese military heroics and directed by action filmmaker Dante Lam. The films are both patriotic, to the point of nearly feeling like recruitment videos for military service, and are dedicated to creating realistic battle scenes.